If your home is near your garden, remove any possible food sources from the surrounding area, this includes pet foods and any bird seeds. If possible purchase trash cans with lock cover and keep trash inside. Keep pet doors closed between dusk and dawn. Seal any holes or gaps in roofs and ceilings. Construct a comprehensive fence around the garden. Be careful, raccoons are intelligent creatures, therefore you should make sure that your fence is able to keep them off. You may be required to install an electric fence because the electric fence is a good measure. Traps are a good way to get rid of not only raccoons from your garden but also other rodents. They are fairly inexpensive and can be used over and over again. Once trapped drive the animal at least 10 miles away from your home to a forested area and release it. It is advisable to be careful when releasing it because raccoons are very protective for their young ones, just in case you detain their babies. Since the raccoons have a natural aversion to light rays, try to turn on the light sensors to block their night raids. Make sure you put them tactfully in a suitable location so that the can light shine through the entire garden. Chilli works as a good repellant. This technique is also popular for squirrel control. Use chilli powder and surround the perimeter of your garden with it. Mix the chilli with water and ensure they blend in completely, then put it in a bottle of the sprayer to form pepper spray, which you will use it to spray the perimeter of your garden. Keep in mind that you will have to reapply after every rainfall. 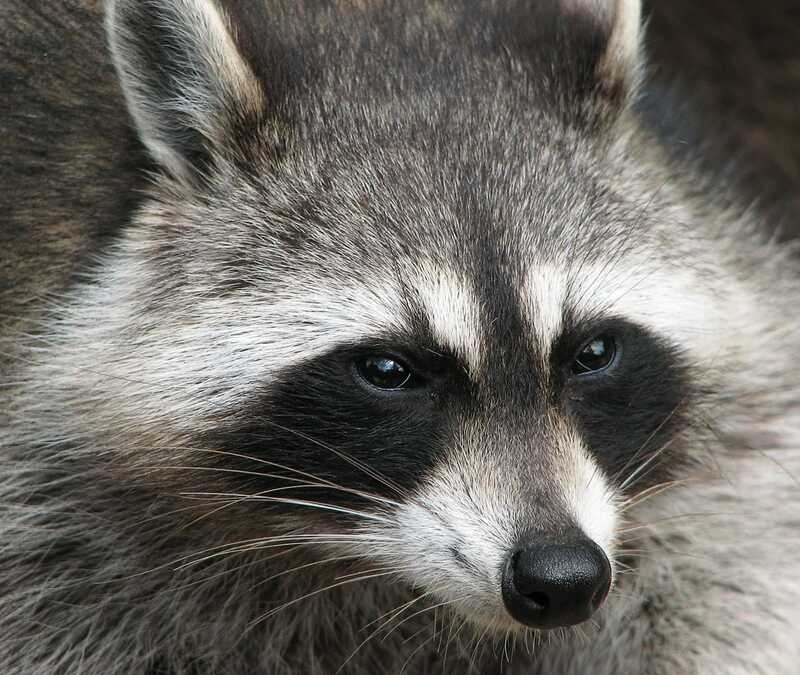 Raccoons do not feel comfortable being in a noisy environment. Therefore you can tune your radio to a rock station or on any other loud music station and put it in the middle of your garden and or corn patch and leave it all night. The noise will scare away the raccoons.